Wong, R. Y., Cheung, C. M., & Xiao, B. (2018). 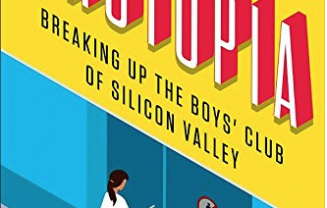 Does gender matter in cyberbullying perpetration? An empirical investigation. 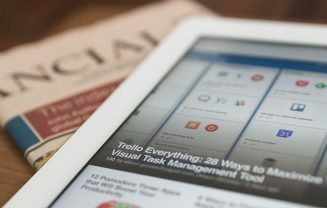 Computers in Human Behavior, 79, 247-257. Sobel, D. (2018). 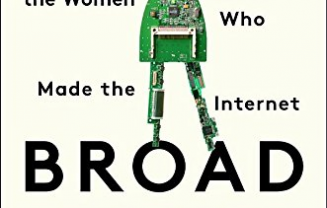 Broad Band: The Untold Story of the Women Who Made the Internet. Portfolio. Abbate, J. (2017). 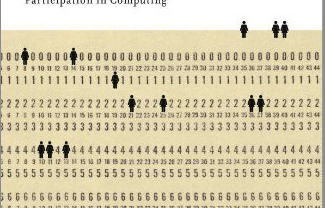 Recoding gender: Women’s changing participation in computing. MIT Press. Hicks, M. (2017). 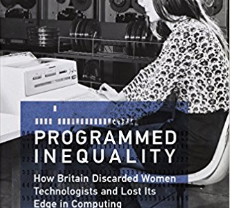 Programmed inequality: How Britain discarded women technologists and lost its edge in computing. MIT Press.